Can You Make a Margarita with Rum? As a margarita lover, you probably know that a classic margarita is made with five ingredients: tequila, citrus liqueur, lime juice, sugar and ice. Add a little salt to the rim and you have one of the most popular cocktails on the planet. However, why not switch up this classic recipe once in a while? Try making this popular drink with another popular tropical liquor: rum! There's a lot of dispute about where the first margarita was made. Although people know it came out of Mexico around the turn of the 20th century, few are confident as to the reason the bartender first mixed tequila with these other ingredients. One theory is that the margarita evolved out of a traditional Caribbean rum drink. People in the area would drink a cocktail made of local ingredients that simply mixed cane sugar with the alcohol that was distilled from it - rum. Then they added in a bit of lime juice for sourness. Some people say this cocktail was a remedy for certain illnesses, but it also could have just been a tastier way to consume rum other than having it straight. No matter the reason behind the local rum cocktail, it may have served as the influence for the lime and tequila cocktail that would become the margarita. 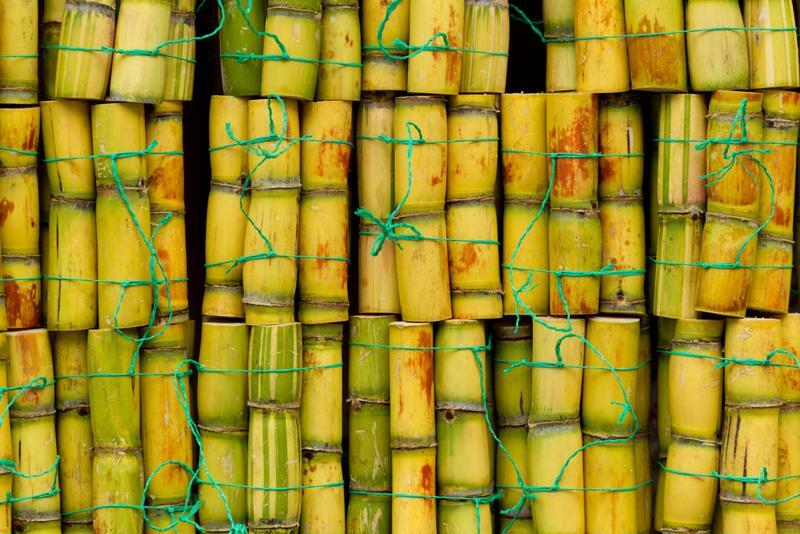 Like tequila, rum is also made from a tropical plant: sugar cane. Add ice to the reservoir of your Frozen Concoction Maker® up to the fill line and close the cover. Pour the remaining ingredients into the jar and choose settings to create a perfectly mixed cocktail that transports you to a tropical paradise. "Use rum in your frozen concoction maker." Pour your drink into a margarita glass with a sugar rim and lime wedges as garnish. When you take your first sip don't be too surprised if it tastes a little different. The lime and citrus liqueur anchor the drink, but with rum instead of tequila it's a distinctly different flavor. Spiced and Sweet Margarita - A spiced rum version of the cocktail uses spiced rum in the place of white rum and cinnamon sugar on the rim instead of standard sugar. Consider adding a cinnamon liqueur or whiskey splash too if you want to spice things up. Extra Limey - Try making a frozen cocktail where the lime is the focus rather than the liquor. Switch out the citrus liqueur for a lime-encello liqueur and add an extra ounce or two of lime juice. Rum and limes are naturally great together, and this is the perfect drink for that "Five O'Clock Somewhere" time. All-Out Tropical Margarita - The margarita and its rum and lime predecessor perfectly represent the flavors of the Caribbean. Combine the two with other great flavors for a tropical treat party guests will love. Use rum, tequila, citrus liqueur, lime juice, pineapple juice, a splash of coconut cream and some fresh fruit. Please drink responsibly and follow all laws.